Continuing the success story of the House of Hackney flagship store, Shoreditch High Street, MRA is delighted to announce that we are now a Silver Winner in the Interior Design Retail category at this year's London Design Awards. "The awards provide a unique opportunity for all sectors of the industry to participate across an extensive range of categories and achieve marketplace recognition....This award celebrates innovative and creative building interiors, with consideration given to space creation and planning, furnishings, finishes and aesthetic presentation." (www.londondesignawards.co.uk) The awards trophy presentation is due to be held on Tuesday 9 December at the Old Truman Brewery, London. 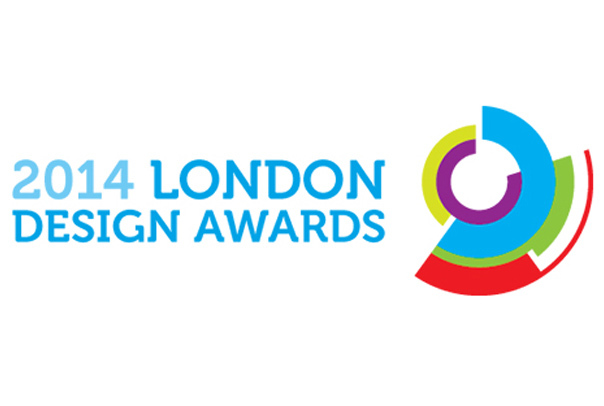 Click here to visit the London Design Awards website and find out more. 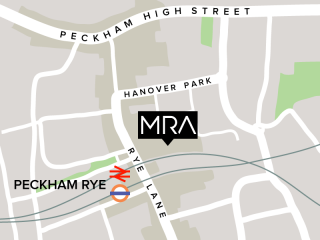 Studio 413, Peckham Levels, 95A Rye Lane, London, SE15 4ST, U.K.